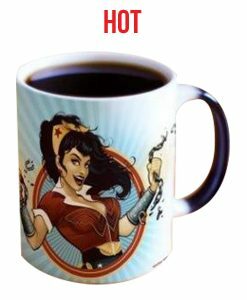 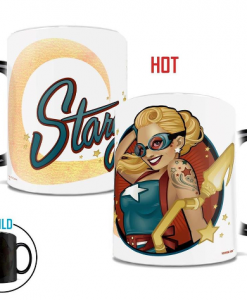 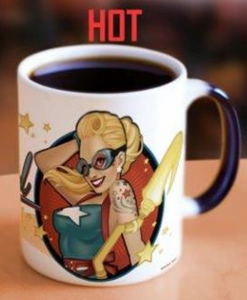 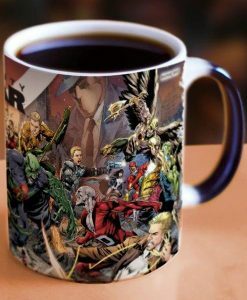 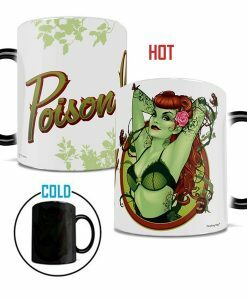 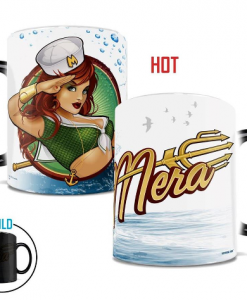 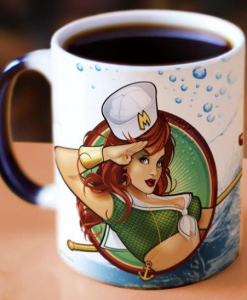 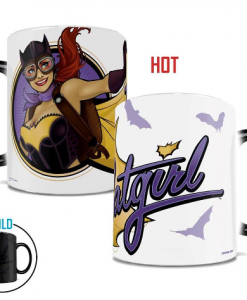 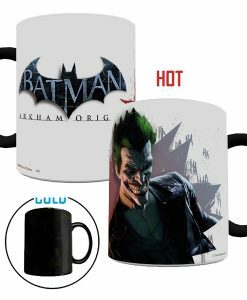 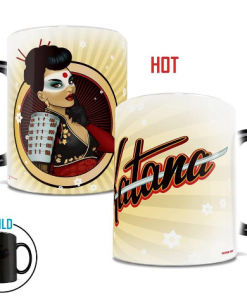 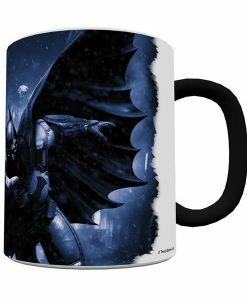 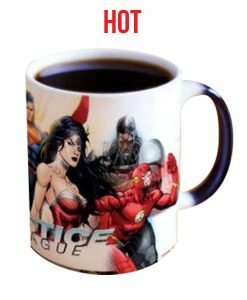 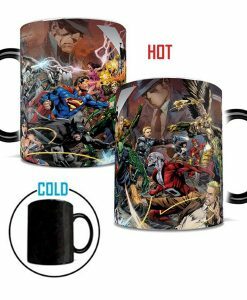 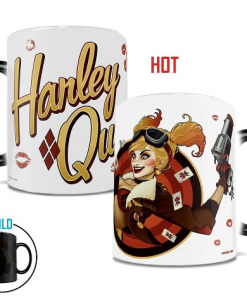 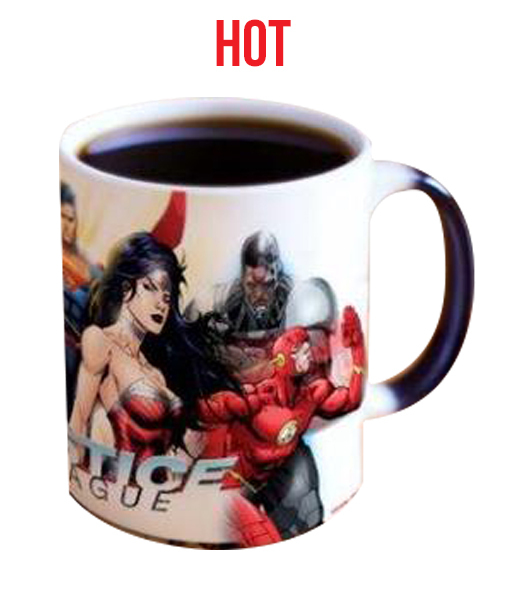 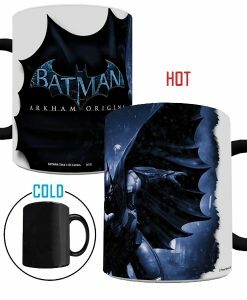 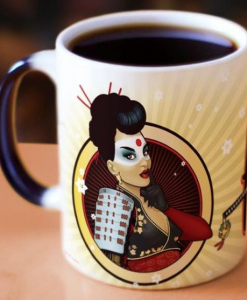 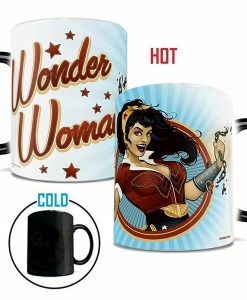 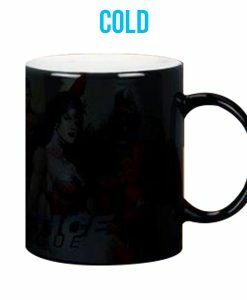 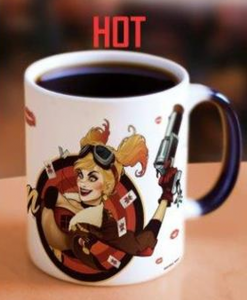 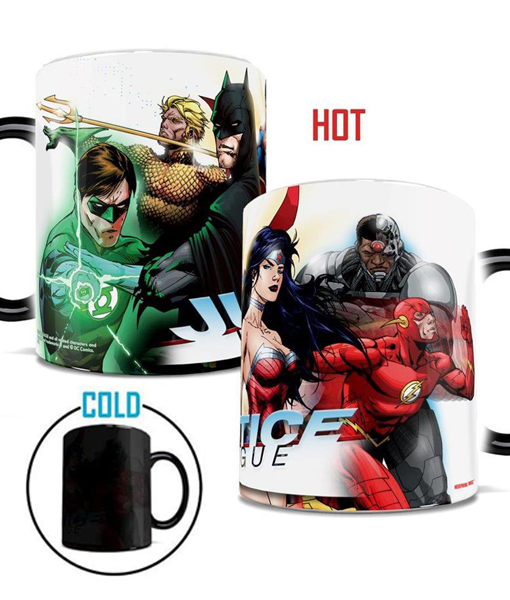 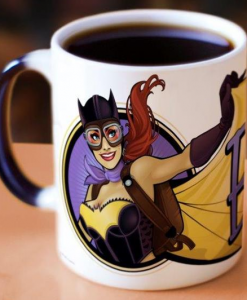 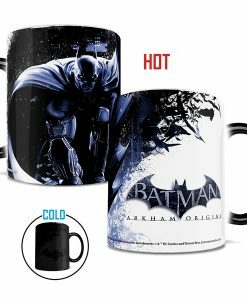 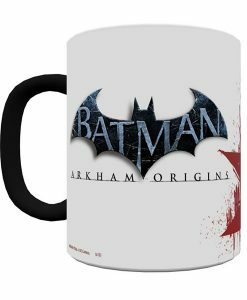 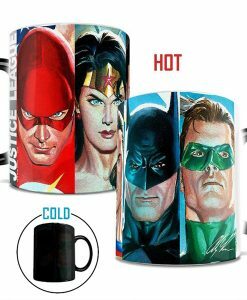 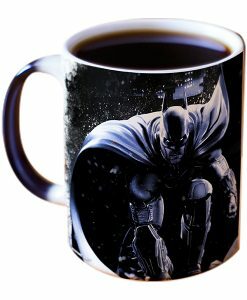 “Criminals are a superstitious cowardly lot — so I have to wear a disguise…”, could Bruce Wayne be hiding in the depths of the the DC Comics Justice League (New 52) Heat-Sensitive Morphing Mug? 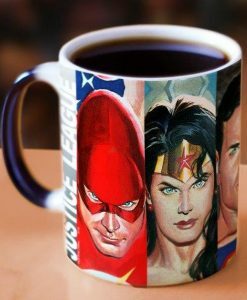 The Justice League gathers again to be Earth’s first line of defense from within and without, defending against terrestrial, extra-terrestrial, inter-dimensional and the supernatural. 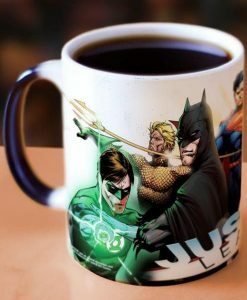 The new 52 incarnations morphing of the Justice League is a reminder to all of the power of teamwork whether it is trying to see in the dark or through walls. As the heat rises in the morphing mug, see Superman, Batman, Aquaman, Flash, Green Lantern, Martian Manhunter, and Wonder Woman transformed and transfixed.